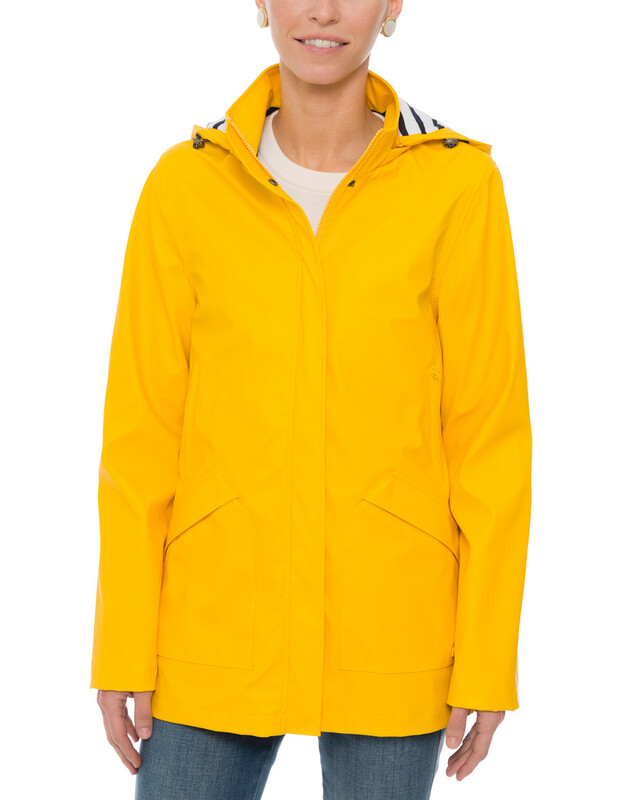 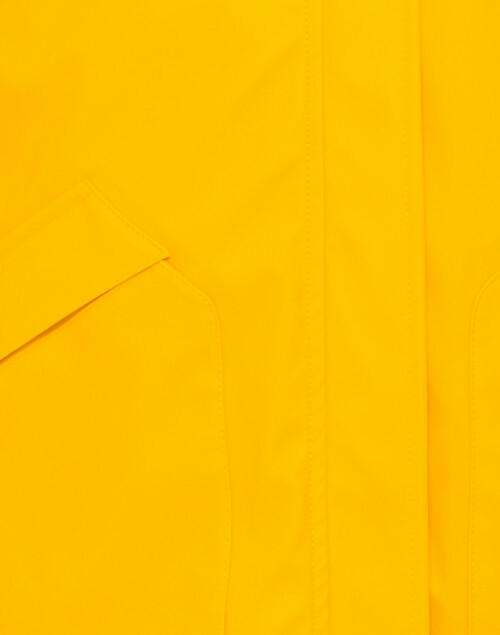 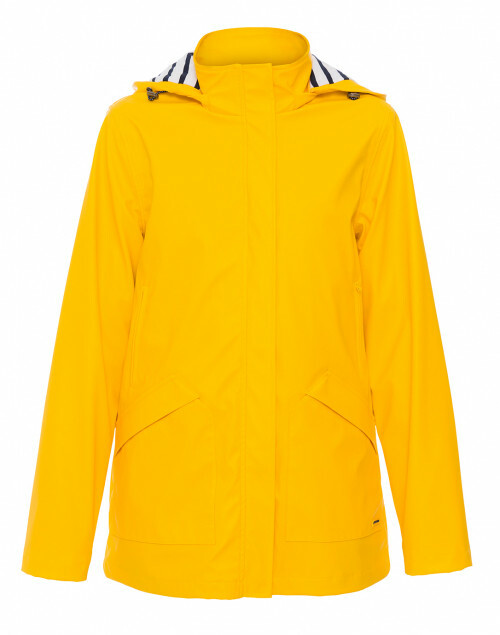 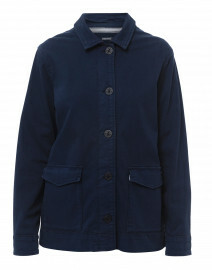 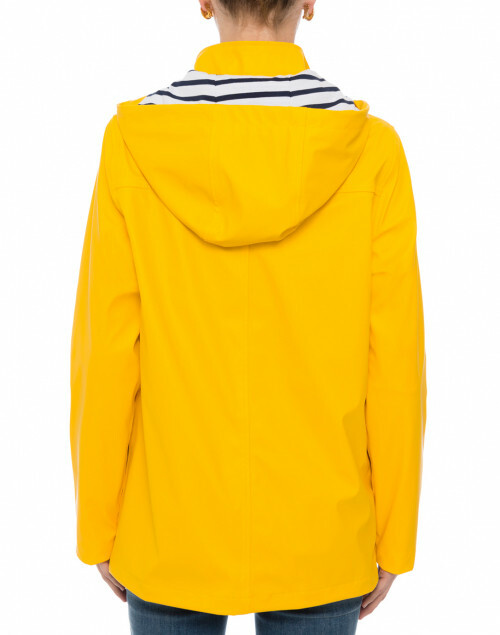 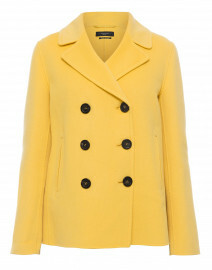 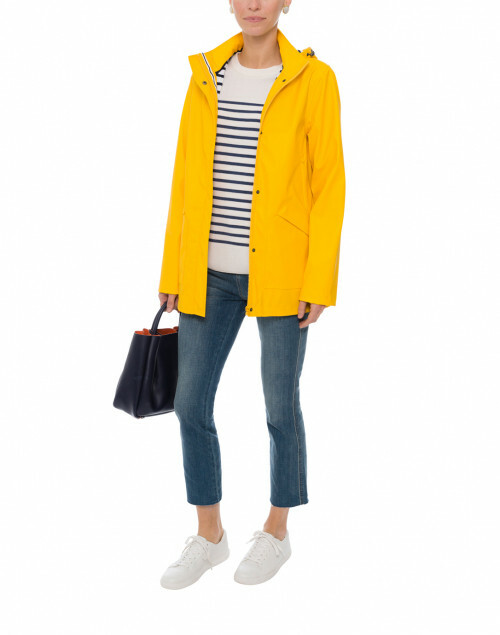 Brighten up rainy days with this sky blue Saint James raincoat. Crafted for a lightweight feel that's ideal for spring showers, it features front pockets, a hood, and concealed zip closure. 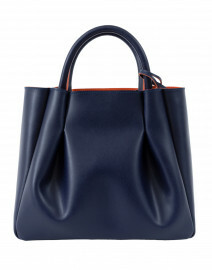 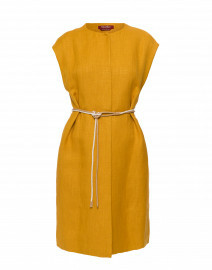 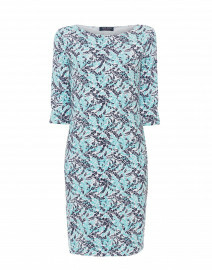 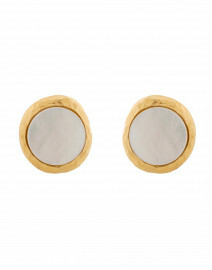 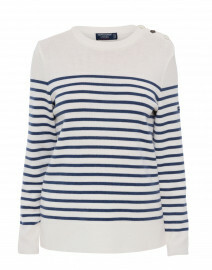 This timeless, practical piece will fit perfectly into a capsule wardrobe of weekend staples. 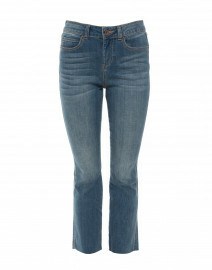 Length 31.5" 31.5" 32" 32" 32.5" 33"
Shoulder Width 15.5" 16" 16.5" 17" 17.5" 18"
Bust 38" 40" 42" 44" 45" 46"
Waist 38" 40" 42" 44" 45" 46"
Hip 40" 42" 44" 46" 47" 49"
Sleeve Length 25" 25" 25.5" 25.5" 26" 26"